Ships tomorrow if you order in the next 24 hours 7 minutes. 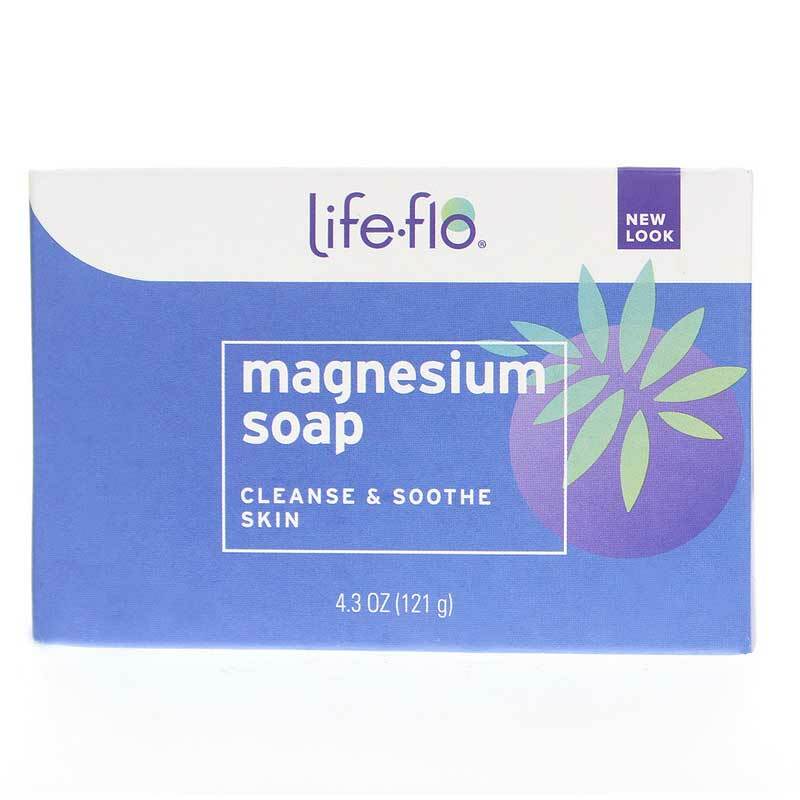 If you've been looking for a natural, healthy way to cleanse your skin, Magnesium Soap from Life-Flo is a great option. Super concentrated and formulated with magnesium chloride from the Ancient Zechstein Seabed, your skin will undergo a beautiful transformation from ordinary to extraordinary. Magnesium Soap from Life-Flo is never tested on animals and provides you with a unique and incredibly nourishing way to improve the health and appearance of your skin. Re-energize and soothe your skin while giving it an extra burst of hydration. Try Life-Flo's Magnesium Soap today. Your skin will thank you! Use daily for a naturally refreshing total bathing experience. Lather with water, massage suds into skin, and rinse clean. For external use only. Avoid contact with eyes. Keep out of reach of children. If irritation, redness, or discomfort occurs, discontinue use and consult a licensed healthcare practitioner. I am very pleased with this soap. I bought it from this company because they offered free shipping. When I received it and used it, it cleaned my skin well, it gave me a nice glow and I felt relaxed and super clean. It did not dry out my skin either. I highly recommend, even for gifts, I just ordered two more! When I use this, my skin gets feeling very soft and moist. This works very nice and gentle. This is my favorite bar of soap. It does not dry out my skin, it refreshes me and it lathers beautifully. I feel like it soothes my skin - it feels softer and does not irritate. It is perfect and worth every penny. I;m glad they have it on sale here and its free shipping. I bought extra to give out as gifts. 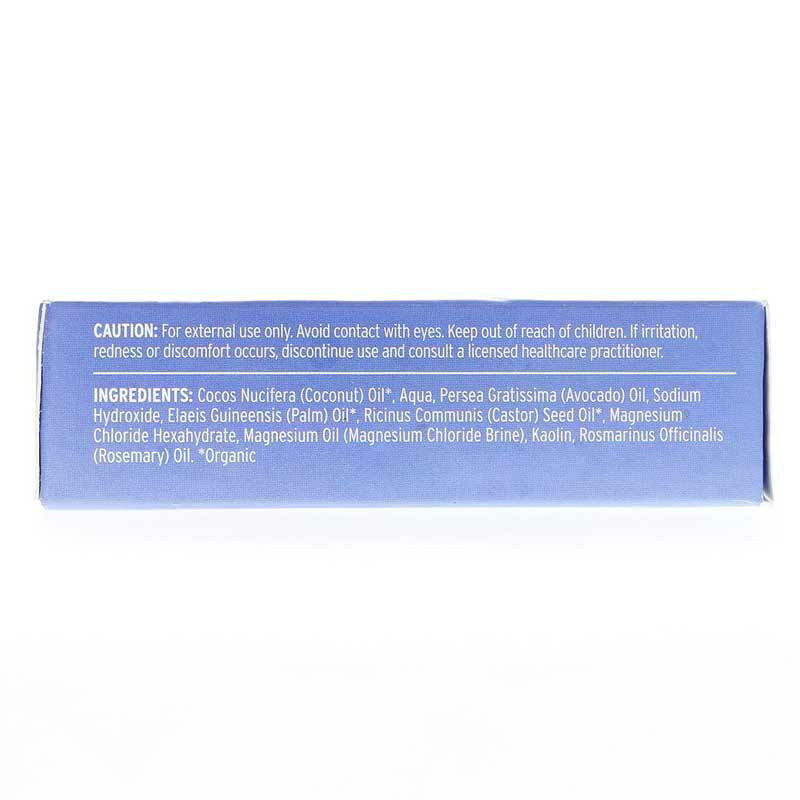 Its a unique bar of soap with healthy benefits! I originally bought this soap at a local health food store and discovered that this is the perfect soap for me. It feels gentle and non drying. There's no smelly fragrances and there's a purity about it. My skin looks the best it has in a long time. I bought several for my friends to try. The convenience of mail order and free shipping is a big plus.